Recently I decided that, seeing as I am married to a die-hard video gamer, it was only right for me to gain a little more exposure to the sport. My husband passed the comprehensive exam for his PhD just last week, and to celebrate, I dusted off the Wii and finally played it with him for the very first time in the 10 years that we’ve known each other. Bananas, hell-ooo! 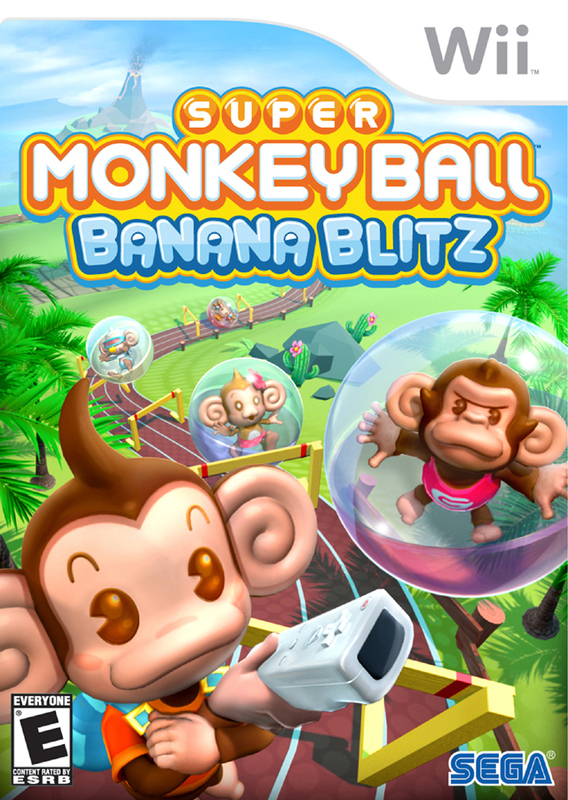 With the added bonus of monkeys, ladybugs, and aliens, Super Monkey Ball: Banana Blitz is a collection of 50 exciting party games, including “spear the fish,” “shoot the UFO,” and “catch the ladybug on a stick.” What I like best is that all the games are short & sweet, with a variety of Wii Remote actions to keep things interesting. 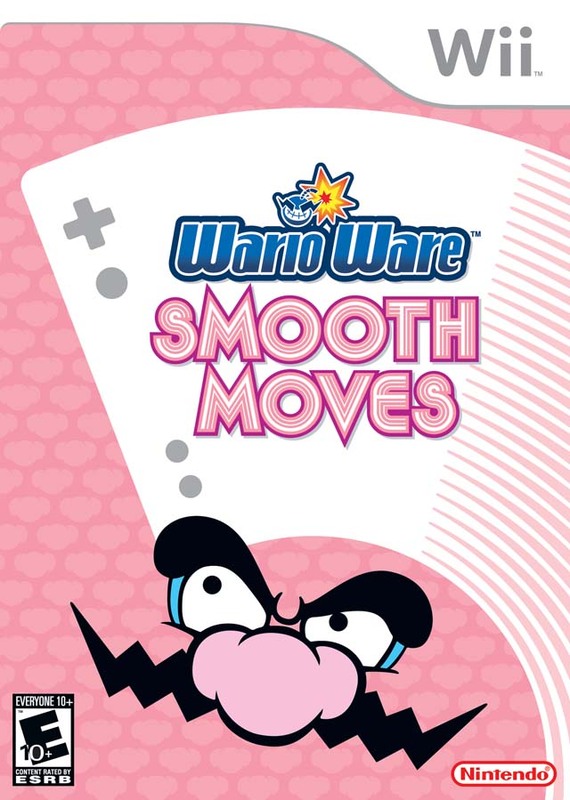 Wario Ware is essentially a big collection of super fast, super silly, repetitive microgames. I appreciate the corny scenarios, from fanning giant robots off a cliff, to dislodging bananas from your nose (again with the bananas!). The pace speeds up as you progress, adding a nice frantic dimension to gameplay. What is not to love??? 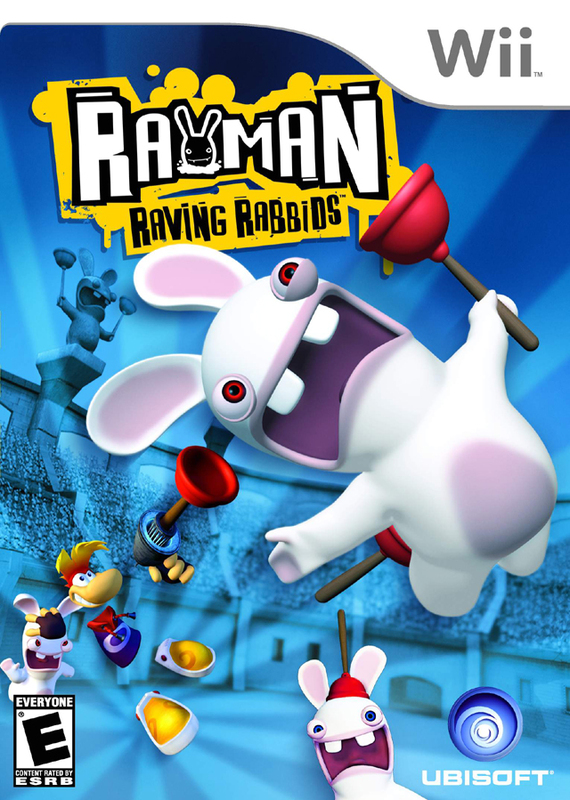 Crazy little bunny rabbit games, including cow-tossing, plunger-shooting, and disco-dancing. I was skeptical about having to use the Wii Nunchucks with this game, but it ended up being super fun. We had the hardest time with the “keep the bunnies in the bathroom” game and, surprisingly, the jump roping game. 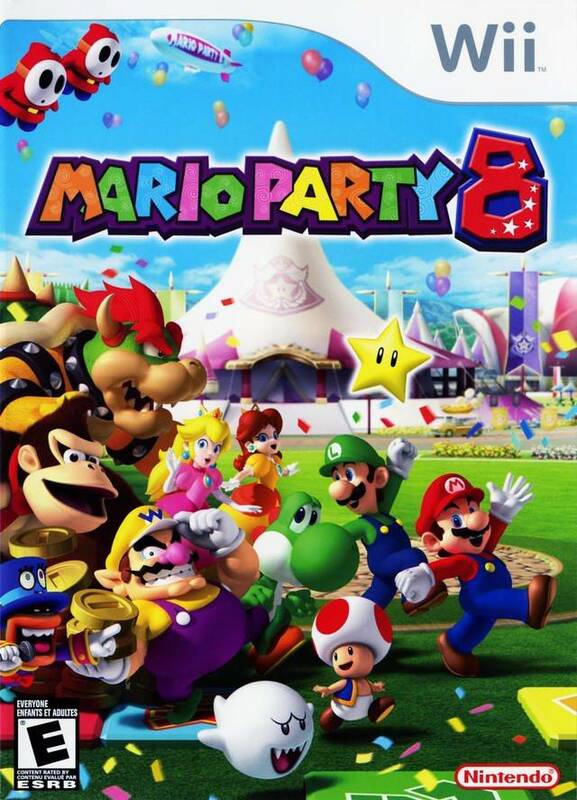 More party games and microgames, but Mario-style this time, replete with go-karts, brawls, and all the fixings. Standouts include a haunted house, cake-decorating competition, and game show-style trivia. Cooking Mama is a little hard to get the hang of, and Aaron was upset that we couldn’t virtually “eat” our creations when we were done. 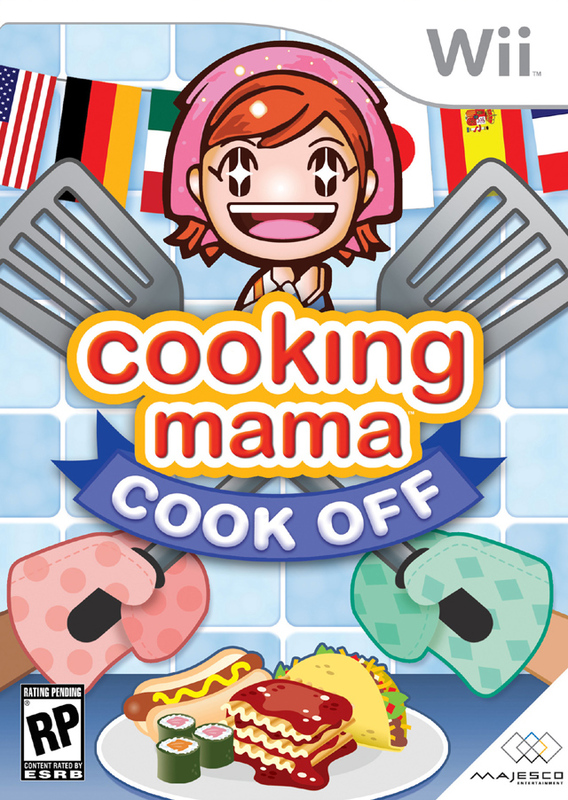 Actions like chopping squid, sauteing veggies, and cracking eggs are tricky to master, but keep gameplay interesting. We made custard, mochi, cream puffs, and paella! 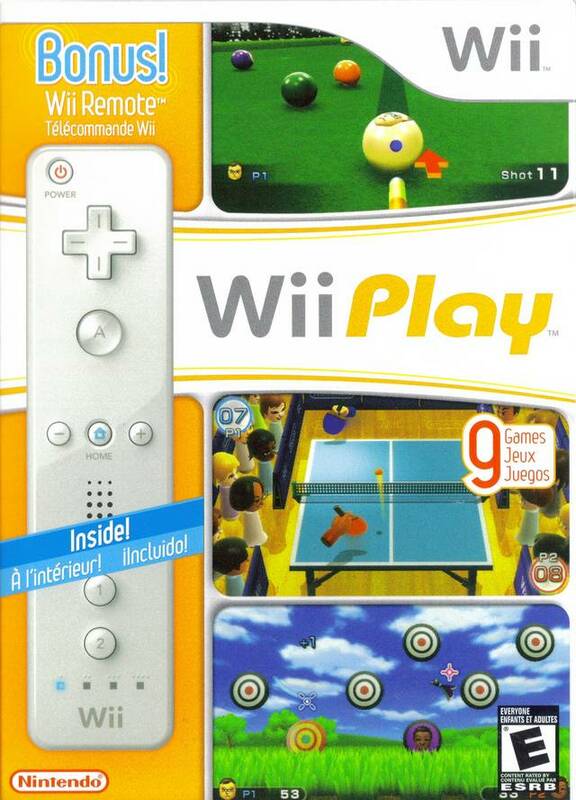 Although these games have a tendency to get repetitive, sans the novelty of Super Monkey Ball or Wario Ware, they are pretty useful for getting accustomed to the feel and functionality of the Wii Remote. We played classics like duck hunt, billiards, and my favorite — laser hockey. Years of medical school, residency, and clinic duty. Or, you could skip all that and just put in a few hours after dinner! Heart surgery and tumor removal, say what? 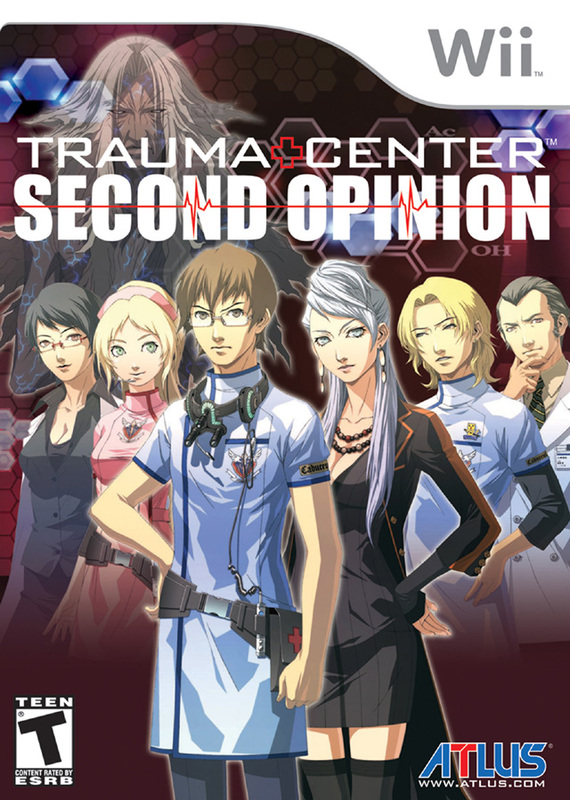 Trauma Center puts you in the position of having to make life or death choices at the operating table. 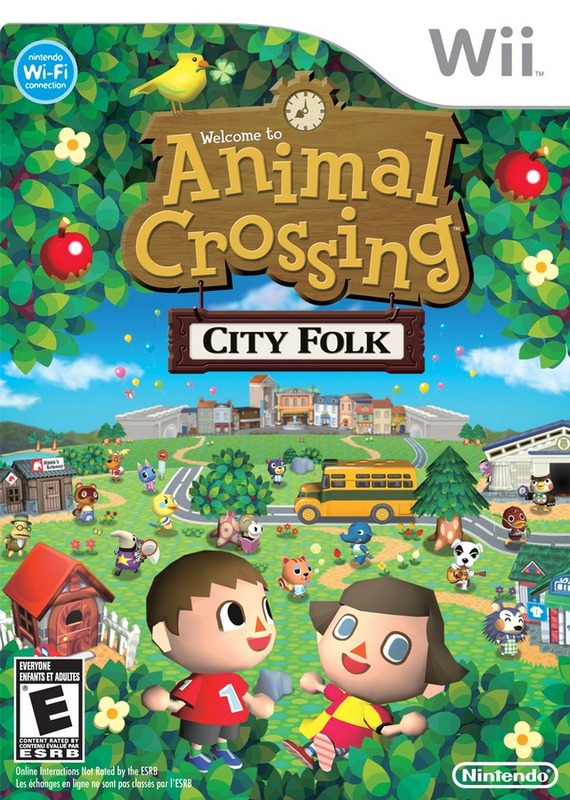 In Animal Crossing you get to move into a lil house and make friends with all your lil animal neighbors. What could be better than that?? Gameplay can feel a little aimless (and capitalistic) sometimes, but if you can just hang out and enjoy life in your village, you’ll discover cool pastimes like making birthday cards, digging up dinosaur fossils, buying spaceships, and naming new constellations. What do you guys think — what other games should I try? ?